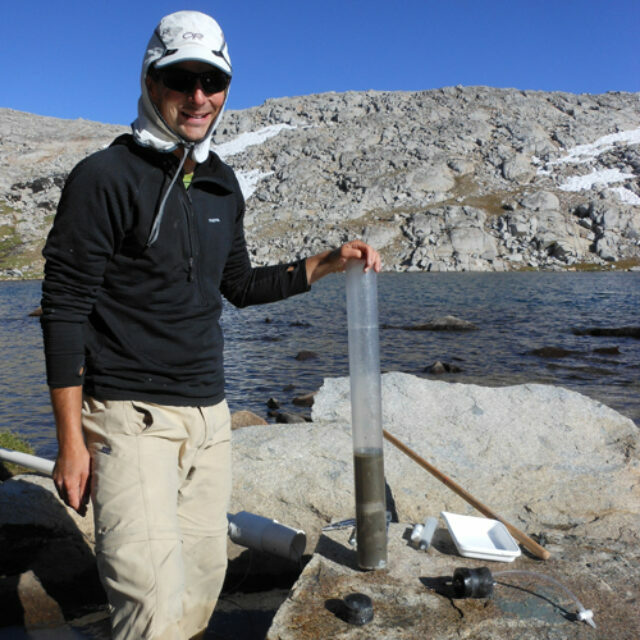 I am a community ecologist, with interests in aquatic ecology, disease ecology, and California’s Sierra Nevada. Knowledge of diatom ecology and diversity can help answer questions about species coexistence, community composition, and responses to disturbances. For example, I study how diatom communities in Sierra Nevada lakes respond to the decline and extinction of an endemic amphibian. As mountain-yellow legged frogs are driven extinct by an emerging pathogen, diatom communities may respond to the loss of top-down grazing and bottom-up nutrient cycling provided by tadpoles. Diatoms can be an important tool to help us learn about the mechanisms that drive the patterns we see in nature.